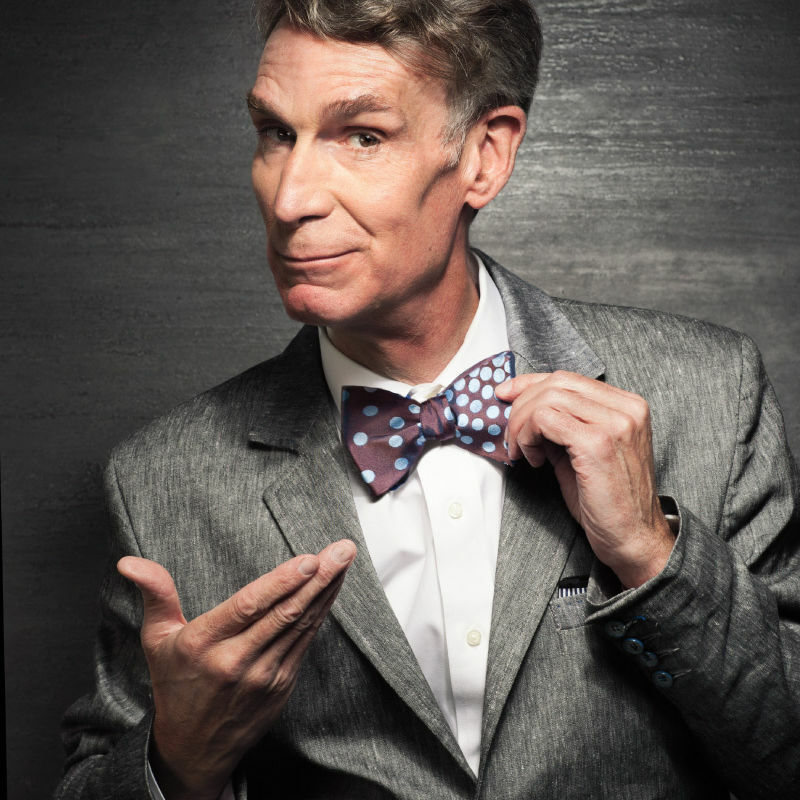 Twenty years later, the Science Guy—and newly announced Dancing with the Stars cast member—reflects on the show that made science cool for kids and turned him into the country’s most beloved nerd. It's been 20 years since Bill Nye started mixing comedy and chemistry, and the gang's back together this weekend. 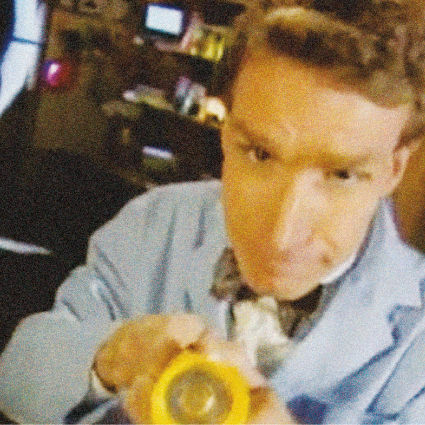 From Bill Nye the Science Guy to the day the Space Needle collapsed, we recall 15 years of trials and triumphs on the set of Seattle’s Saturday Night Live.